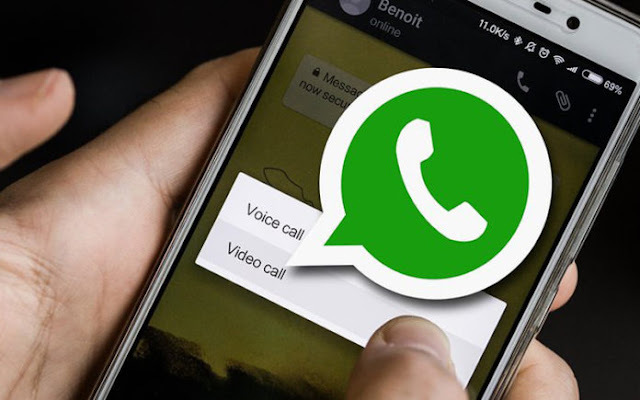 After announcing the Live location feature last week, Instant messaging service WhatsApp is testing another feature that would let its users make audio and video calls withing groups of their contacts. The introduction of video calls on WhatsApp made many users on Skype, Imo and other similar messaging platform to switch over to WhatsApp. However, WhatsApp has been left behind in delivering group video calling feature, a thing that has been existing on Facebook while Skype offers it in its premium version. According to WABetainfo, the upcoming features can be found in the WhatsApp V2.17.70 beta. "The 2.17.70 iOS update has very hidden references to group calls! Before it was an internal new, now it's all confirmed,"WABetainfo tweeted on Sunday. "There are a lot of hidden references about group voice calls, but there is only one reference to the group video calls. So group video calls are partially confirmed at the moment," WABeinfo added. WABetainfo says that V2.17.287 beta for Android woul bring new features for group administrators which includes; the ability to set whether the group members can make changes to the group icon, subject, description. The ability to prevent the group creator from being deleted by any admin from the group. WhatsApp is also testing a feature that allows users to "unsend and delete" sent messages. This group audio and video call features won't be rolled out by WhatsApp until it undergoes extensive tests which would take up some time.